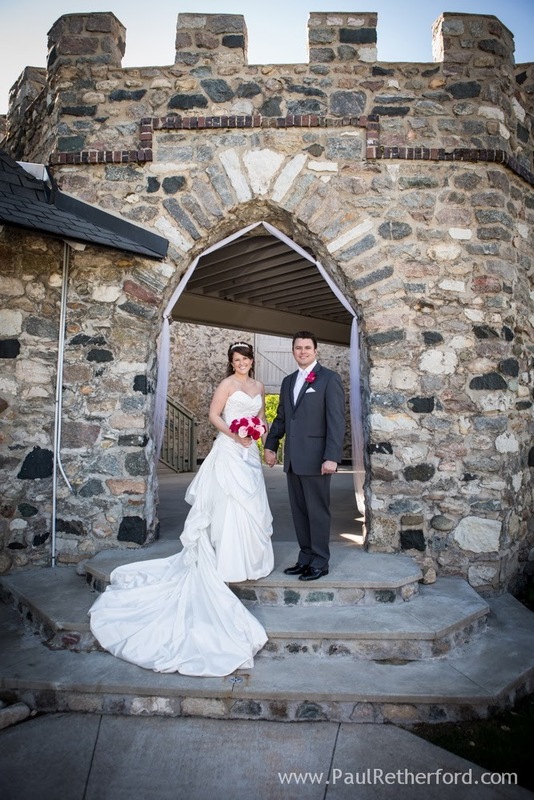 Built in 1832, the Castle offers luxurious facilities, warm ambiance, and exquisite surroundings. 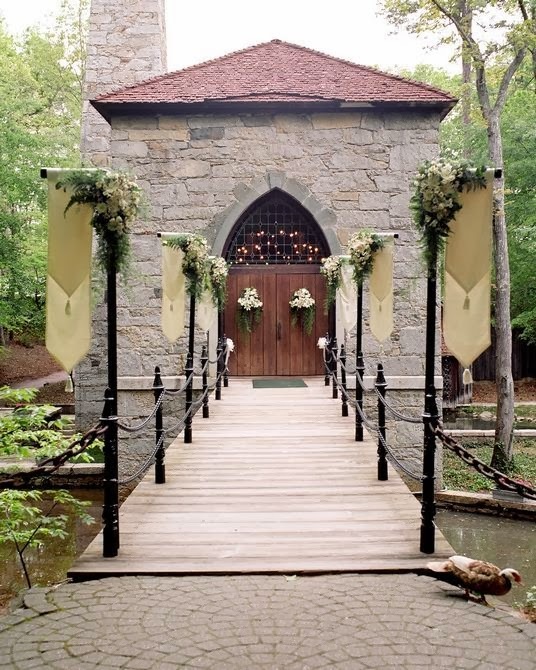 NC's foremost wedding location is sure to leave a lasting impression. 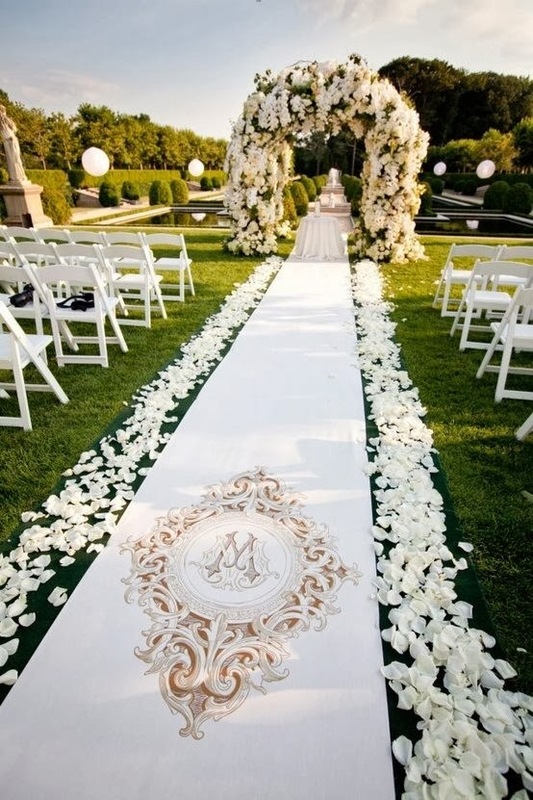 If you are looking for wedding venues in NC, Castle McCulloch's convenient location is close to Greensboro, Winston-Salem, High Point, Charlotte, Raleigh, and more. 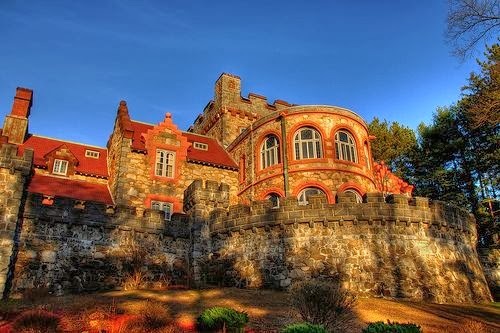 The Searles Castle is located in Windham, New Hampshire, in the United States. It was ordered to be built by Edward Francis Searles. Construction began in 1905 and was completed in 1915. It was intended to be a 1/4-scale replica of the medieval Tudor manor of Stanton Harcourt in Oxfordshire, England, but since most of the manor had been torn down in the 18th century, the castle bears little resemblance to the historical structure. It was listed on the National Register of Historic Places on January 11, 1982 as the Searles School and Chapel. 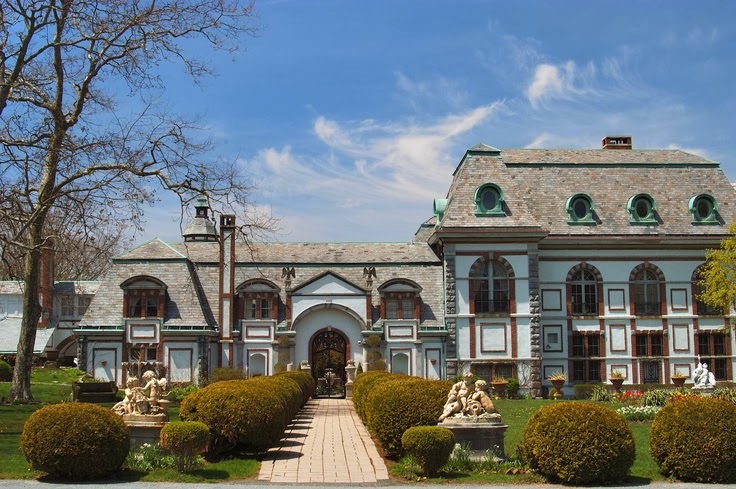 Belcourt is a former summer cottage, designed by architect Richard Morris Hunt for Oliver Hazard Perry Belmont, and located on Bellevue Avenue in Newport, Rhode Island. Begun in 1891 and completed in 1894, it was intended to be used for only six to eight weeks of the year. Designed in a multitude of European styles and periods, Belcourt features a heavy emphasis on French Renaissance and Gothic decor, with further borrowings from German, English and Italian design. In the Gilded Age, the castle was well noted for its extensive stables and carriage areas, which were incorporated into the main structure. 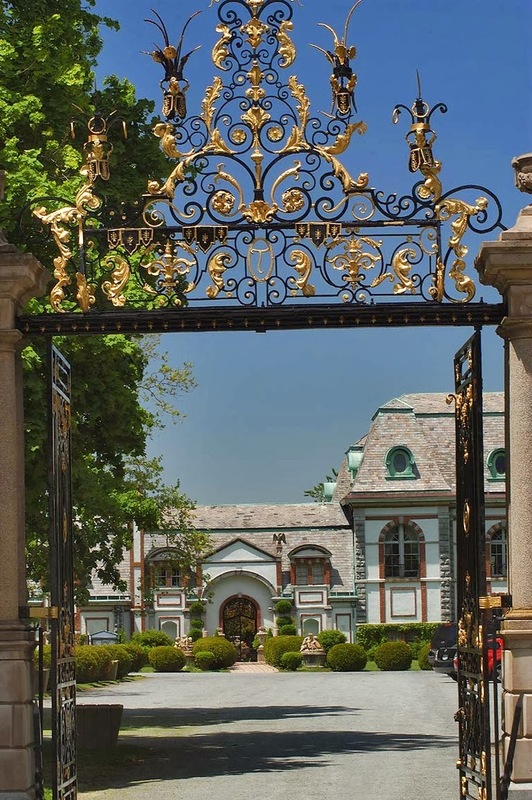 Oheka Castle, also known as the Otto Kahn Estate, is located on the Gold Coast of Long Island, in Huntington, New York. It was the country home of financier and philanthropist Otto Kahn. Built by Kahn between 1914 and 1919, it was and remains the second largest private home in the United States, comprising 127 rooms and over 109,000 square feet (10,100 m2), as originally configured. It is currently a historic hotel with 32 guestrooms and suites on the upper floors of the mansion, a popular wedding venue for socialites, celebrities, and dignitaries, and the backdrop to many photoshoots and Hollywood productions. The estate also offers historic mansion tours of the estate and gardens. 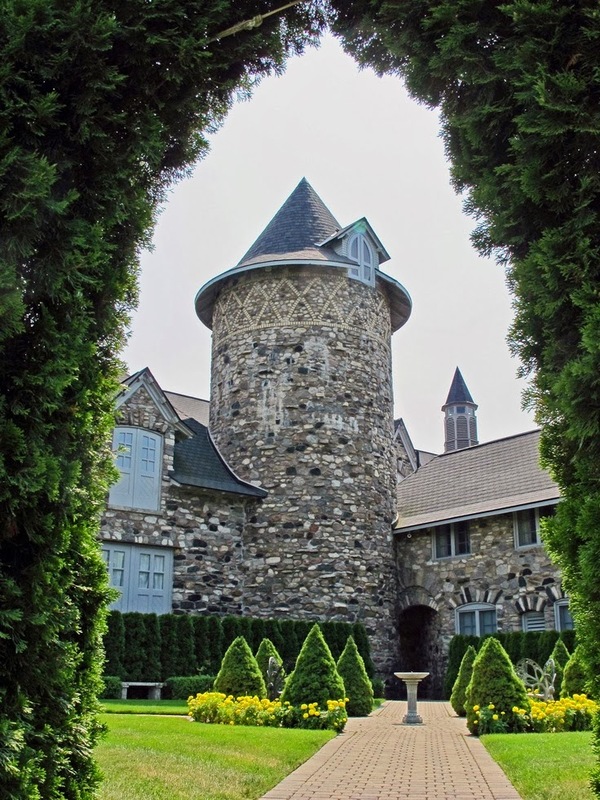 In 2004, Oheka was listed on the National Register of Historic Places, and is a member of Historic Hotels of America. The architectural design of Saint Clements began with the 16th century castles of Europe. 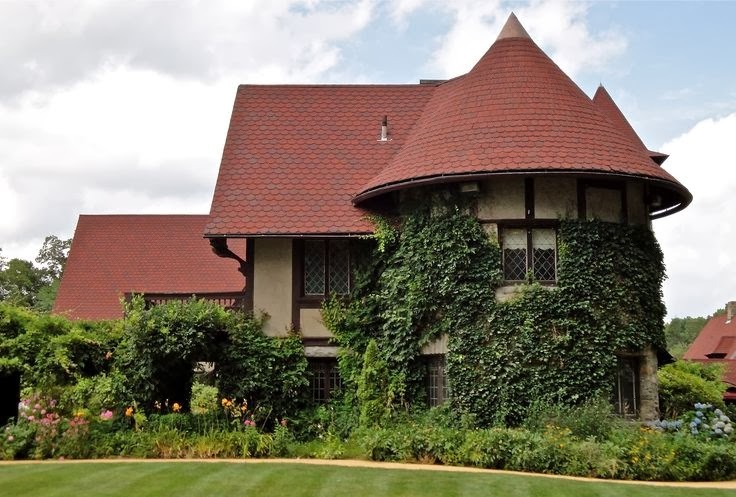 Centuries later, a New York architect named Sidney Algernon Bell incorporated several interesting features in the manor house, which include the long balcony modeled after the Inn of William the Conqueror at Divers, France, and the Art Gallery which was modeled after the Great Hall of the Chateau of Langeais. The two Norman towers add a distinctive feature to the French Tudor entrance. 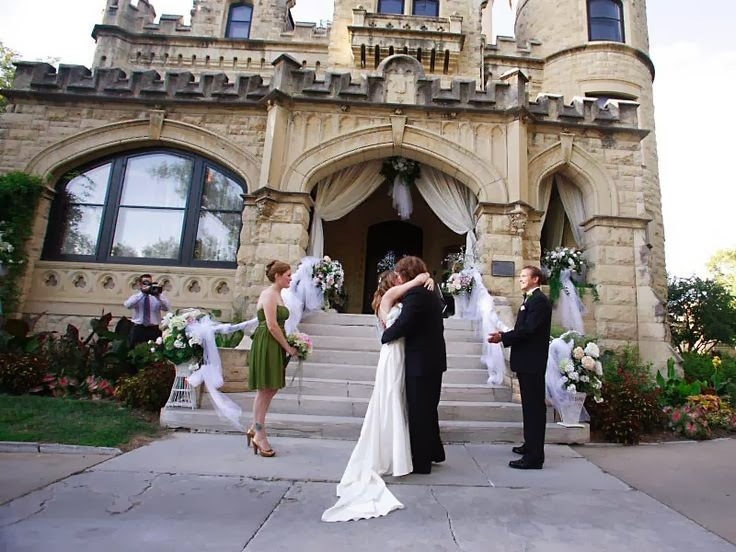 The Tracy Castle has been host to hundreds of incredible weddings throughout the past decade. 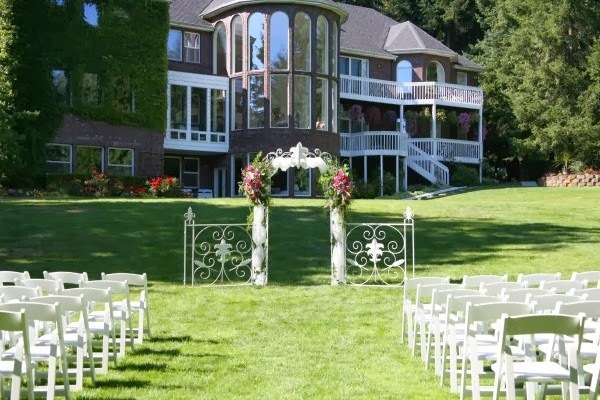 As one of the premier wedding venues in all of the Puget Sound, The Tracy Castle exemplifies elegance and sophistication while hosting the most important day of your lives together. Meyer's Castle or the Joseph Ernest Meyer House is a former private residence in the town of Dyer, Indiana in the United States. The castle was constructed from 1927-1931 in the Jacobethan style by architect Cosbey Bernard, Sr. The house was built for Joseph Ernest Meyer as his private residence, a herbologist and one of Hammond's first millionaires. 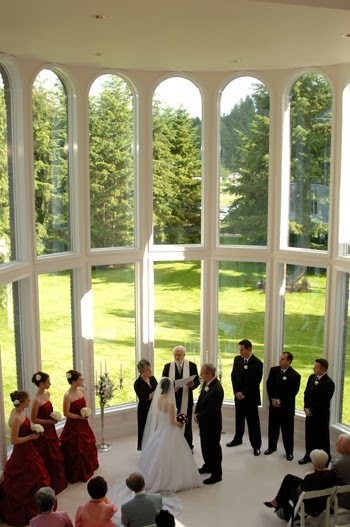 The building now serves as a wedding and party reception and the home of an Argentine Rodizio's steakhouse. 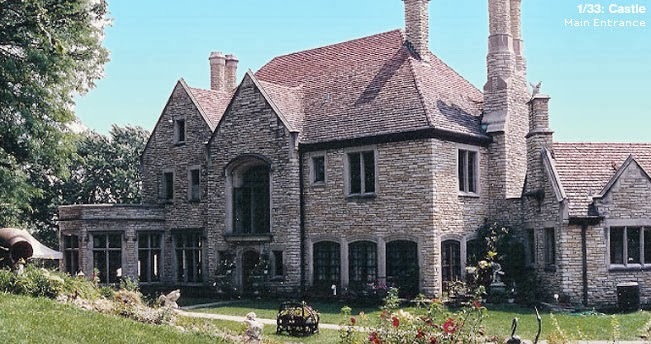 The George and Sarah Joslyn Home (officially named "Lynhurst," yet known locally as Joslyn Castle), is a mansion located at 3902 Davenport Street in the Gold Coast Historic District of Omaha, Nebraska, USA. 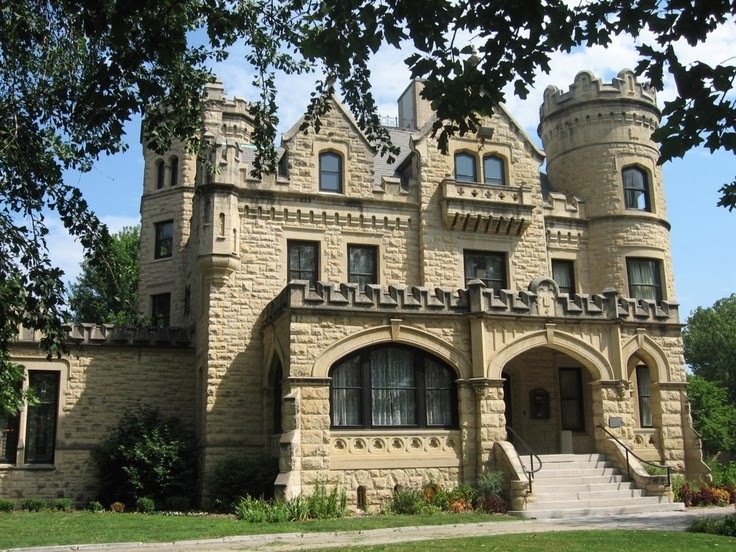 Built in the Scottish Baronial style in 1903, the Castle was added to the National Register of Historic Places in 1972. It was designated as an Omaha landmark in 1979. Enjoy the stately majesty of times past in a luxurious castle fit for the kings and queens in all of us. Experience the romance of lazy afternoons, intimate fireside conversation, continental breakfasts and morning walks through private forestland in perfect solitude. 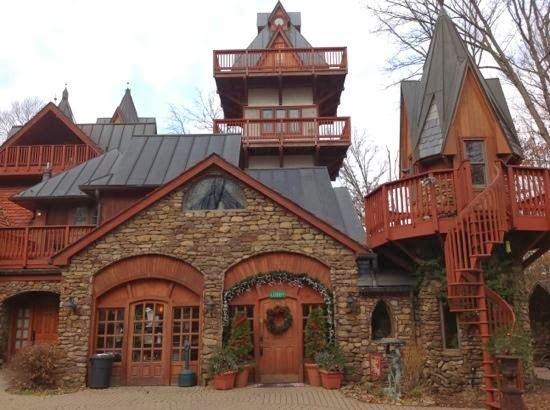 Located one and one-half hours northeast of Columbus, Ohio, deep in the heartland of Mohican Country, the estate offers unprecedented luxury in its lodging and seclusion. 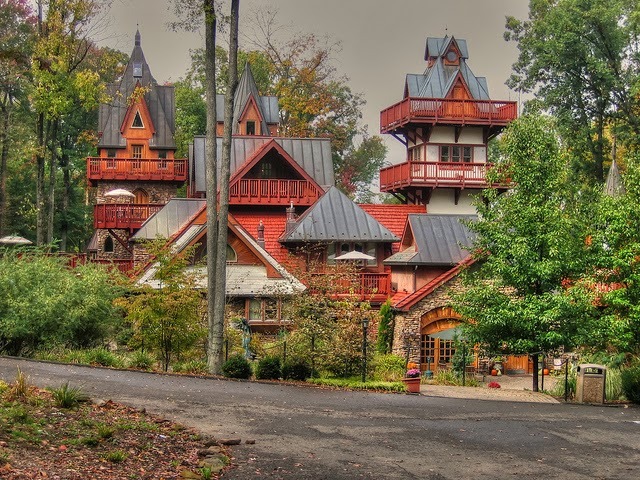 Northern Michigan’s very own fairy tale castle! 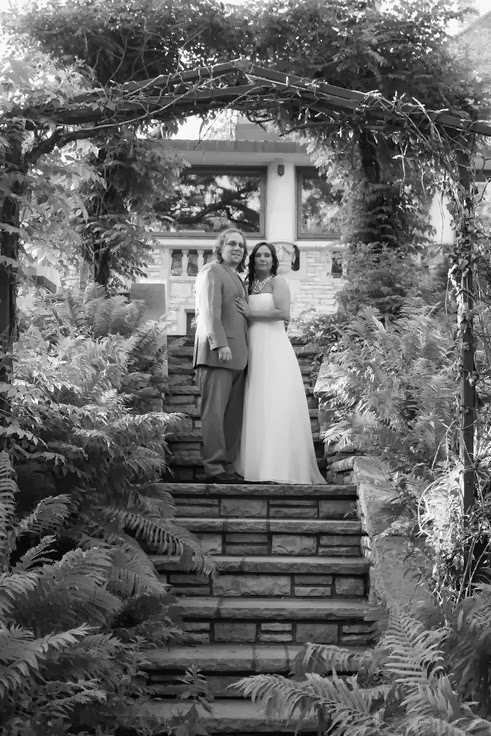 With cobblestone courtyards, soaring stone towers, and magnificent sweeping gardens, Castle Farms has earned a reputation as one of Michigan’s premiere historic attractions, as well as a celebrated wedding venue. 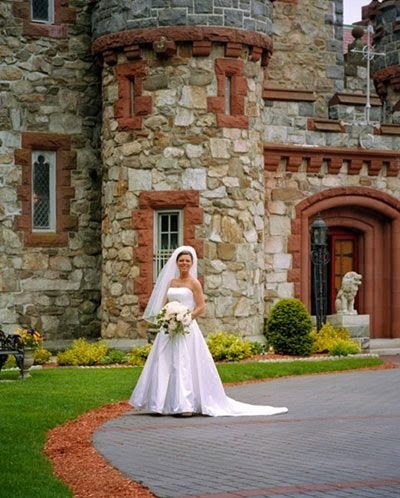 Whether you’re on a travel adventure, or searching for the perfect site in which to exchange marriage vows, this French Renaissance style castle offers the perfect blend of old-world charm and modern-day elegance for visitors seeking family fun and bridal couples-to-be.